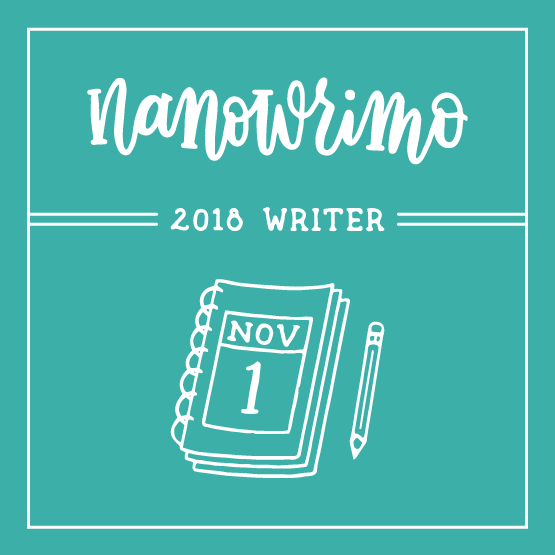 NBN = Nothing But NaNoWriMo, and that’s what I’m doing this month. Although “nothing” isn’t strictly true. I’m still reading like a fiend, still working crossword puzzles (addiction #2), still getting outside to museums (this week to the Armenian exhibit at the Met). But ALL my writing energy is for my current project, a science fiction novel that’s allowing me to vent my anger at the current world situation. So, after the exciting frenzy of Witch Week, things will quiet down here for a while. You might get a peep or two from me before December, but nothing lengthy. This entry was posted in Am writing, NaNoWriMo, Science fiction. Bookmark the permalink. I am wishing you well in your writing! Thanks, Laurie. All’s well so far. A peep or two will have to do; thanks for this post, now toodle-oo! A rhyme a day keeps the writer’s block at bay, or something to that effect. Thanks!